Android TV users can now get PlayStation Vue on their device of choice. Apple and AT&T weren’t the only companies with TV-related announcements this week. 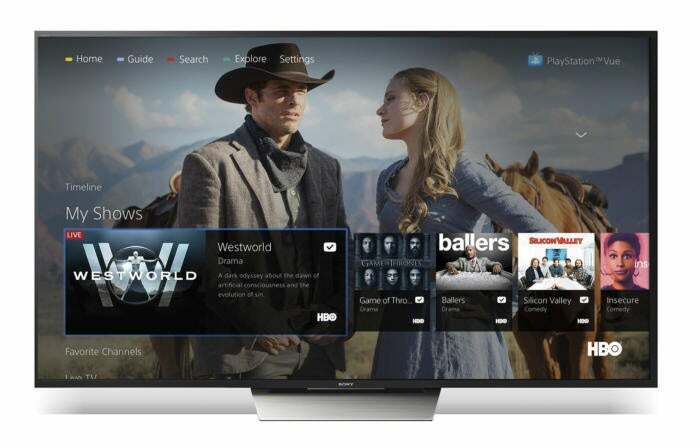 On Thursday, Sony announced that PlayStation Vue is now on Android TV, with web-based access for Windows and Mac PCs coming soon. The PS Vue app is now available for download on Android TV devices running Android 4.4 or higher. Anyone who wants to try out PS Vue can sign up for a one-week free trial before shelling out for the service. The impact on you at home: The addition of Android TV means PlayStation Vue is now available to a pretty broad range of devices. The service is also on the PlayStations 3 and 4, Amazon Fire TV, Roku, Android and iOS mobile devices (no sign-ups available on on mobile), and Chromecast. That’s not quite the depth of devices that rival Sling TV offers, but it’s getting there. Once PlayStation Vue's Windows and Mac support rolls out the only significant difference between the two TV streaming services' device availability will be Sling's Apple TV inclusion, and the difference with consoles. Sling is on the Xbox One, while PS Vue is PlayStation only. With the Xbox One now sporting a third-party app store, who knows? Maybe PS Vue will show up there too. Nah, who are we kidding? Google is more likely to release a YouTube app for Windows 10 Mobile than Sony is to put PS Vue on the Xbox One. The best PlayStation Vue subscribers can do is use the Xbox One’s passthrough capabilities to hook up a Roku or another device and control it via the Xbox interface. PlayStation Vue and Sling TV will soon have another competitor in the live TV streaming space. 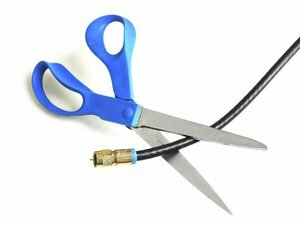 AT&T intends to debut DirecTV Now in November with a price tag of $35 for 100 channels.